They say hair is a person’s crowning glory. This explains why so many people go the extra mile just to make sure their hair stays nice and good looking. Unfortunately, some hair treatments can do more harm than good. So, instead of getting healthy and shiny hair, you can end up with breakage and split ends. But you know what’s worse? Hair loss. If this is exactly your problem, we have the solution for you. We’ve rounded up the best conditioners for hair growth to help you regain not just your beautiful hair but your confidence, too. Ultrax Labs Hair Solace Caffeine Hair Loss Conditioner is easily the best conditioner for hair growth because of its blend of ingredients. It has caffeine which can stimulate hair follicles to promote healthy hair growth. It also has jojoba oil to moisturize and encourage better circulation on your scalp. The more blood and nutrients that can reach your hair follicles, the healthier your hair will be. In addition to those two ingredients, this conditioner also has chamomile extract. It’s an ingredient that can stimulate hair growth while strengthening and nourish your hair. 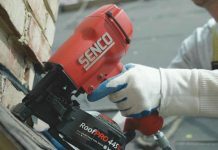 The product is really easy to use. You just need to apply it to freshly shampooed hair and leave it on for about 2 minutes for better absorption and penetration. The conditioner is thick and creamy but you won’t have any issues when it comes to rinsing off. 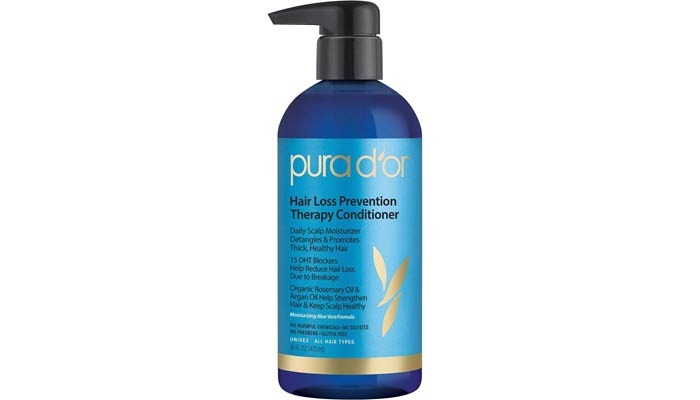 If it’s hair loss that’s stressing you out, try Pura D’Or Hair Loss Prevention Therapy Conditioner. Formulated with aloe vera, biotin, niacin, and argan oil, this product doesn’t just stop hair loss but encourage hair growth, too. It can improve your hair’s volume, thickness, and overall health. The conditioner has no harmful chemical, like sulfates, parabens, and even triclosan to compromise your health. It’s also gluten-free. Now, like the first product, this conditioner also works best if left on the hair for about 2 minutes. If you use it daily, you’ll be able to see results in as early as 3 months. Nourish Beaute Vitamins Hair Loss Conditioner is formulated with so many ingredients that have been proven effective in promoting hair growth and preventing hair loss. The list includes keratin, biotin, caffeine, virgin argan, and caviar extract. This conditioner is also formulated with oils your hair will surely love. It has coconut, jojoba, and castor oils. These three oils can help grow healthy and beautiful hair fast. The product doesn’t leave the hair oily so you won’t have to worry about getting limp and lifeless hair after using it. Instead, you’ll get shine and volume. It’s scented but it’s not that overpowering. In fact, you’ll probably love it as it smells light and fresh. Both men and women won’t have issues with how it smells. 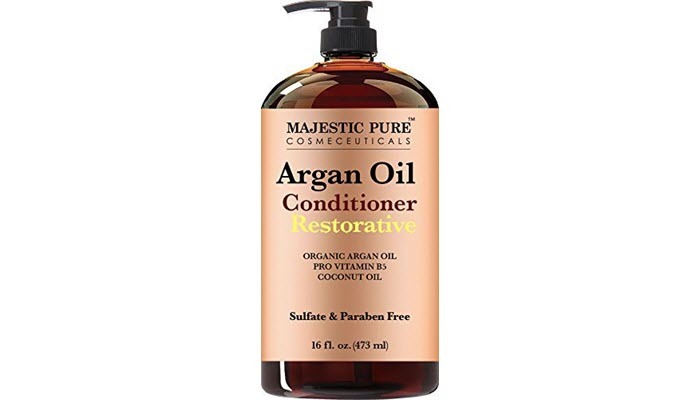 For an affordable solution to hair loss, try Majestic Pure Argan Oil Hair Conditioner. This ingredient works by coating the hair shaft, protecting your hair from environmental damage. It also helps seal in moisture so your hair will be less resistant to breakage. Apart from argan oil, this conditioner has coconut oil, too. It has essential fatty acids that nourish the scalp and hair follicles. It also helps remove any oil buildup on your scalp so you’re less likely to suffer from inflamed follicles. All in all, this conditioner can deeply moisturize your hair and scalp. 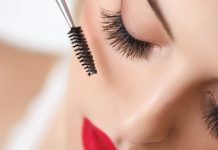 It can help not just in preventing hair loss but in stopping split ends, too. 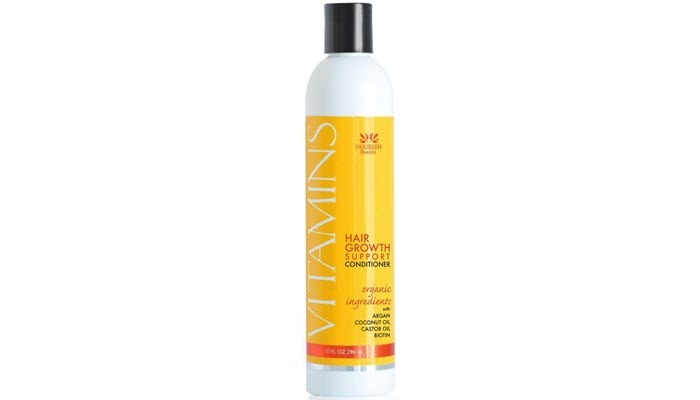 It also aids in hair repair to help you achieve healthy, shiny, and soft hair. Another thing you’ll like about this product is its formula. It doesn’t have parabens or sulfates that can compromise your skin. It’s cruelty-free as well. Hair loss can be a frightening experience, particularly if you’re starting to feel your hair getting thinner. It can make you start worrying about how you’ll look and what can happen to your hair in the long run. Now, before you start freaking out, here are a few tips you can use to prevent further hair loss. Pulling strongly on your hair can weaken its roots. If you really need to put your hair into a ponytail, wear it looser than normal. 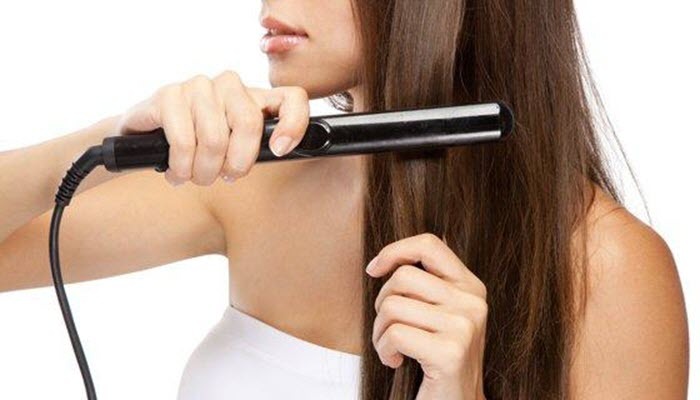 It can make your hair strands brittle, causing them to break and fall out. As much as possible, air dry your hair and use a heat protectant if you can’t avoid using hot styling tools. If you really can’t skip blow drying your hair, make sure you know how to apply a hair serum. 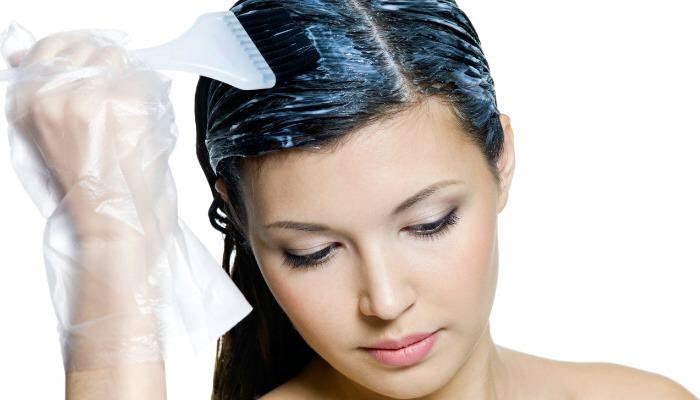 Bleaching, coloring, and chemically straightening your hair can damage its structure. 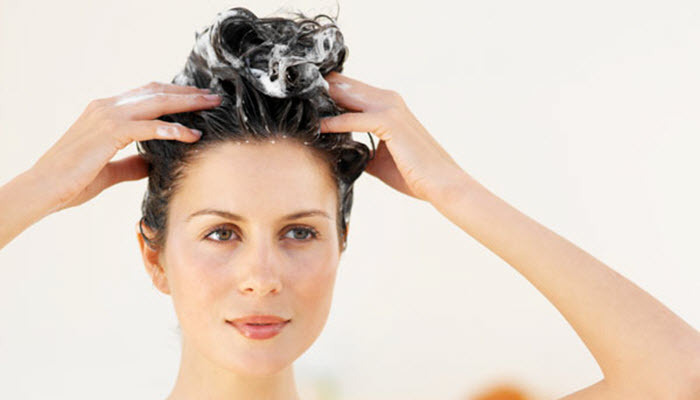 If you can’t avoid chemical processing, make sure to deeply condition your hair at least once a week. This can stimulate better blood flow to your scalp, allowing more nutrients and blood to reach your hair follicles. 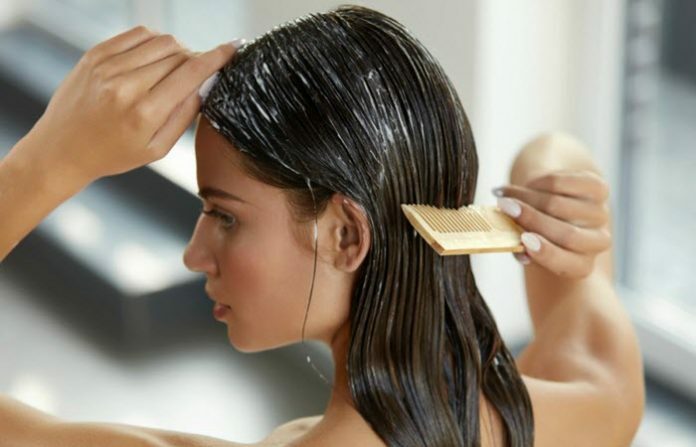 This can greatly help you achieve healthy hair. Engage in regular exercise, like running, yoga or aerobics. If you can’t squeeze a proper exercise routine into your schedule, you can try meditation. It’s a good way to de-stress. Meditation doesn’t have to take too much of your time. You can do it for around 10 to 15 minutes in the morning or before you sleep at night. There are a lot of meditation books you can use as a guide. Eat foods that are rich in Zinc, omega 3 fatty acids, and vitamins. Skip junk foods as they can’t provide the nutrients your hair needs to stay healthy. Know the root cause of your hair loss and what you can do about it. If dandruff is preventing your hair from growing healthy, make sure to treat it with the right anti-dandruff treatment. If it’s your hormone or any health condition, it’s a good idea to get a proper diagnosis from your doctor. Controlling the condition that’s making you lose hair is one of the best ways to take control of the situation. On the other hand, for other hair care products, check out our take on the best purple shampoo, best brush for damaged hair, best hair serum, best hair mask for damaged hair, top hair trimmers, and best shampoo for thinning hair.